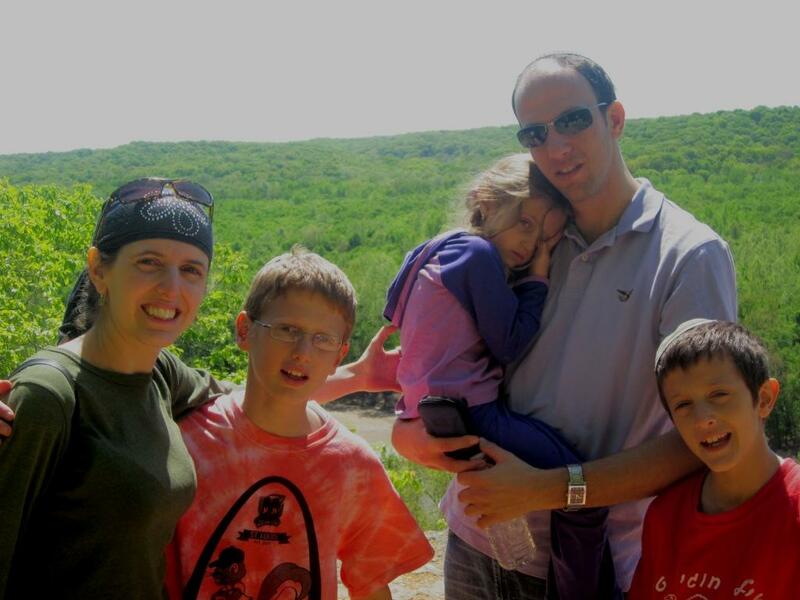 will be finishing their 2-year shlichut in St. Louis in June and returning home to Israel. Since their arrival in St. Louis from Israel in July 2011 to join the Torah MiTzion Kollel (TMK) as shlichim (emisaries), they have brought Torah and Israel to the St. Louis Jewish community in so many ways—from teaching and inspiring children, teens and adults in synagogues, educational programs, day schools and summer camps, to running Israel-centered events, to hosting guests for Shabbat and holiday meals. They and their children have become our friends, as well as an integral part of our community, and will be greatly missed. 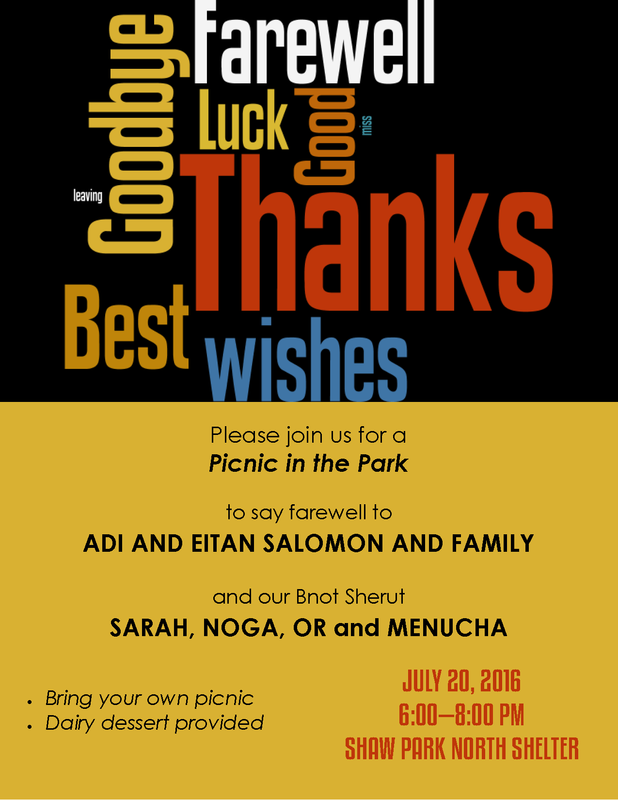 THANK YOU TO OUR SPONSORS: M & R Ariel, J & J Felsher, M & T Gardner, J & L Canel Katz, B & H Needle, A & F Nemes/Chapel, M & S Oberlander, H & A Raskas, J Tepper and J & I Yazdi. 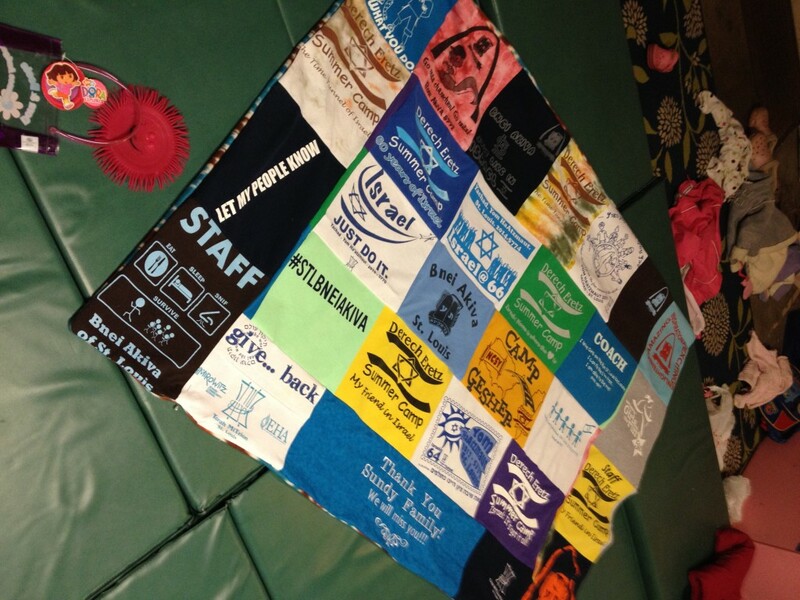 Thanks to all our many donors that make Torah MiTzion so successful in St. Louis. Your support is very much appreciated as we continually look to grow and expand our learning opportunities and programs. Tzeitkem L’Shalom party at Bais Abe on May 30, 2012. 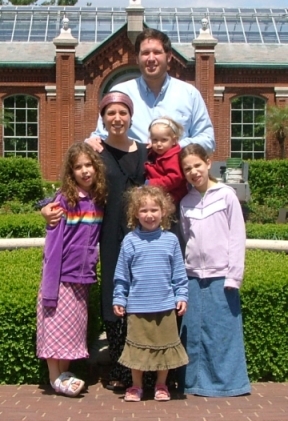 The Gastfraind family, Gilat and Assi and their children Hallel, Amitai, and Ariel arrived in St. Louis from Israel in July 2009 to join the Torah MiTzion Kollel and for the past 3 years they contributed in so many ways, with incredible energy, love, and dedication—from teaching in Jewish community day schools, synagogues, and adult education programs, to running Israel-centered events for the community to hosting guests for delicious Shabbat and holiday meals. 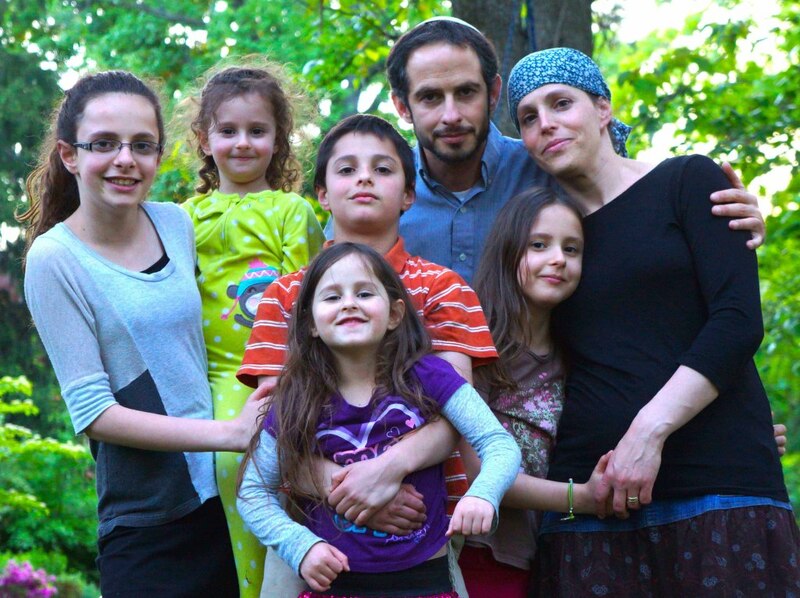 They returned home to Israel in July 2012. Tzeitkem L’Shalom party at Young Israel June 12, 2011. The summer of 2011, Chaim, Merav, Amichai, Eden, Itai and now Elad did what was never in doubt: returning home to Israel. To recognize the Possicks for the learning and creativity that inspired us, the St. Louis Torah MiTzion Kollel created a Commemorative Book for them that includes divrei Torah, short essays, photos, art work, and words of thanks, to capture the way their many students (both young and old) feel about them. The book captured our deep feelings for the Possicks. 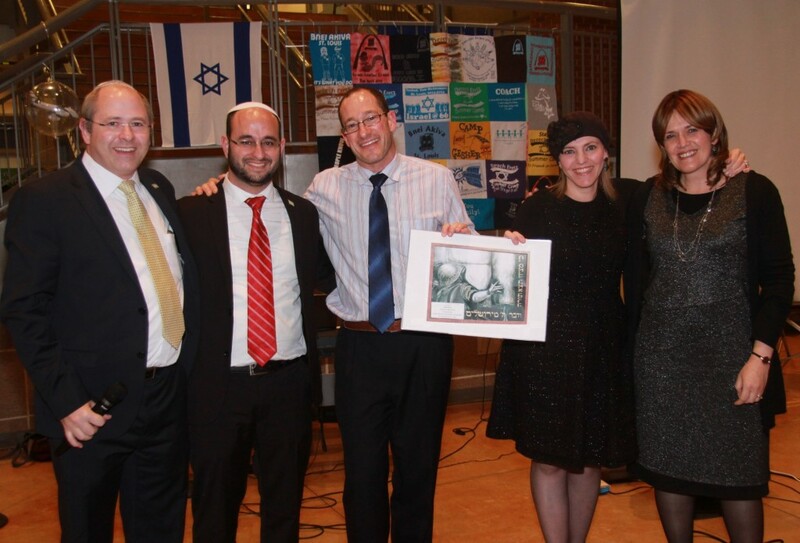 The Commemorative Book was presented to the Possicks at the farewell party on June 12, 2011 at Young Israel.